How to get relief from clogged nose while driving? This dual purpose fragrance diffuser is a must-have for car owners. 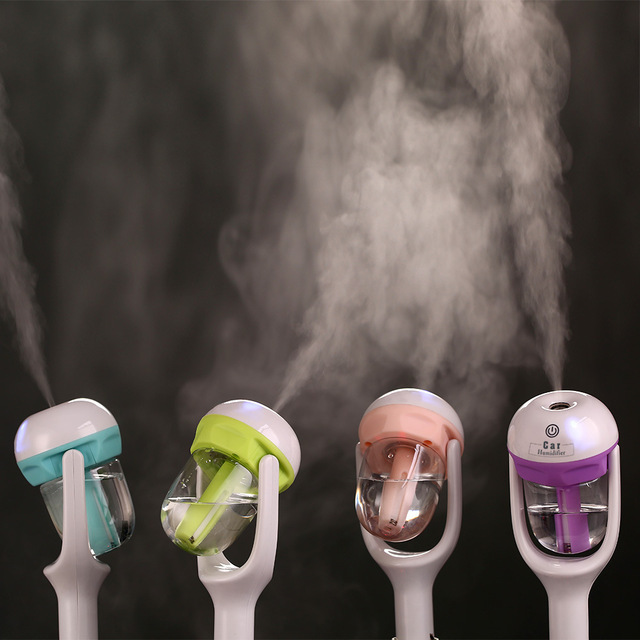 Not only that it humidifies, but it also gifts you with the calming effects of aromatherapy. Pretty useful during the cold weather. 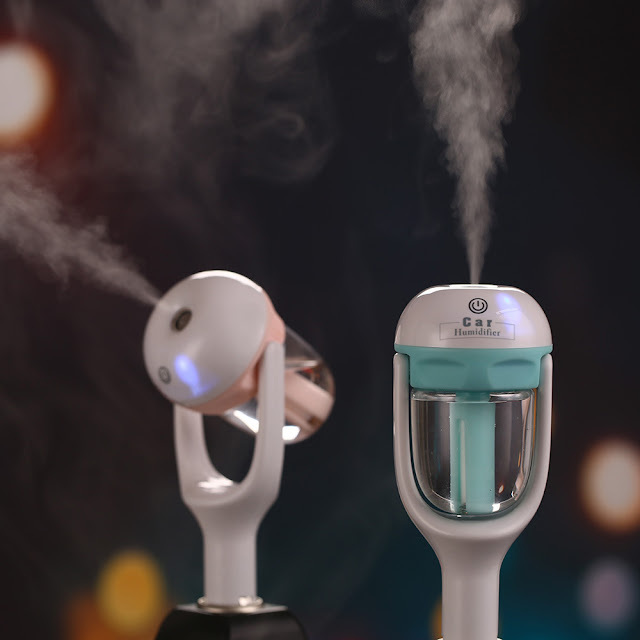 This Car Air Humidifier and Aromatherapy Essential Oil Diffuser provides relief from cold, flu, dry air, and cracked skin. Just plug it to your car's cigarette lighter. Also, refilling is incredibly easy! 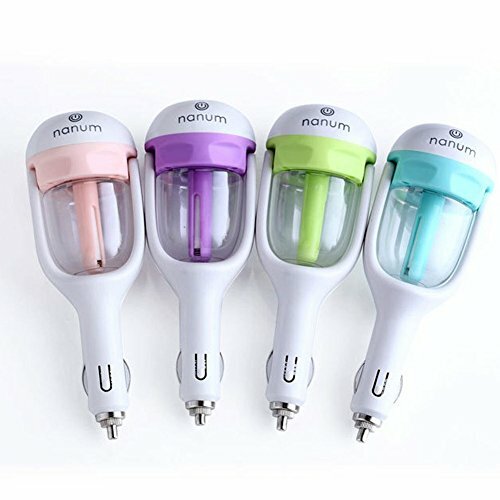 If you want to avoid that irritating feeling of a clogged nose, and experience the relaxing &soothing benefits brought by the essential oil, then you need to get this Car Air Humidifier and Aromatherapy Essential Oil Diffuser for your car! Perfect gift for friends this Holiday season. Liked what you read? Support our writers and researchers.